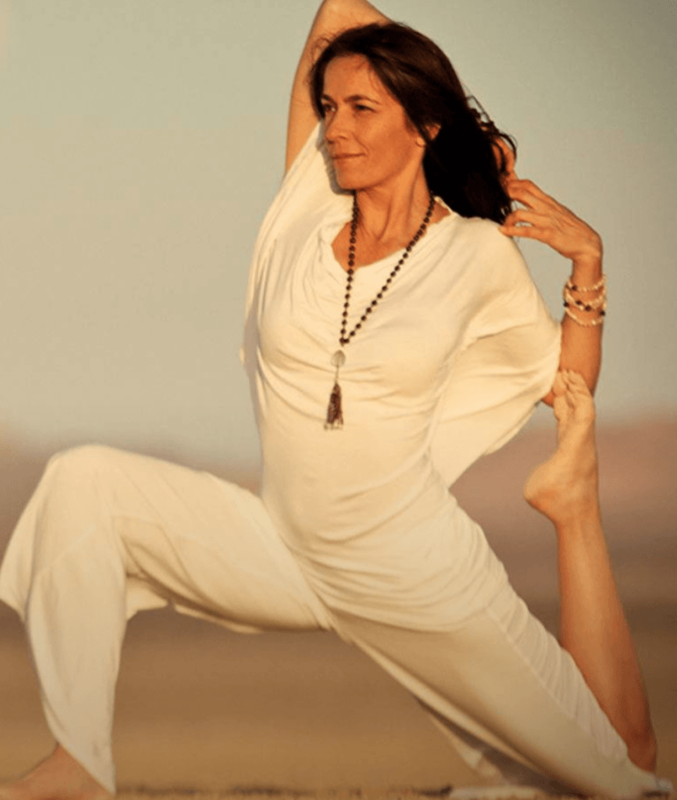 Wanderlust teacher Kia Miller shares her top five Kundalini power poses to kickstart self-confidence and inner strength. Learn from Kia at Wanderlust Snowshoe! What’s in a pose? An asana by any other name may feel as sweet, but no doubt there are some postures that harness a different kind of energy than another. In 2010, researchers Dana Carney, Amy Cuddy, and Andy Yap introduced the idea of “power posing” in a paper that posited certain positioning can lead to positive hormonal and behavioral changes. Though the paper has largely been dismissed as pseudoscience—and Dana Carney even redacted her belief in them—there’s no doubt that certain asanas make us feel more powerful than others. We’ve all been there: During a challenging or stagnant time in our life, a yoga teacher calls out a certain shape and something inside immediately shifts. That’s what we mean by Power Pose. 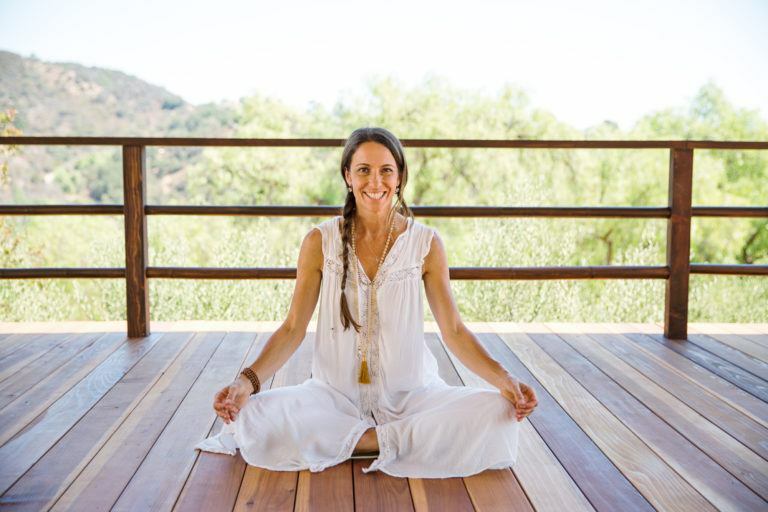 We caught up with Wanderlust Kundalini teacher Kia Miller to find out which asanas do it for her. Catch Kia teaching at Wanderlust Snowshoe this summer! For tickets and more information, click here. I love the power of this pose. Usually we hold it for a long time. Long enough to reach an edge and marinade there a while. It builds stamina, strength and confidence. This looks simple! Sitting with arms at 60 degrees with breath of fire! However we usually hold for 3 minutes which challenges pretty much everyone. The breath of fire awakens energy at the navel, the arms up in the air draw that energy up to the heart and beyond into the auric field. The result is feeling lighter, brighter and ready for anything. Balance, poise and strength are needed to do this pose. It invokes a quiet contained inner power that is accessed through the balance and concentration. Invokes the power of the third chakra (will, intention) plus requires balance and concentration. This is the most power pose of all. Not because of the pose itself, but what goes on inside when you close your eyes and begin a meditative process. As Iyengar said, the hardest part of the body to adjust is the mind, and so the power in this pose comes from the internal focus of building concentration and mental stability. What are your Power Poses?